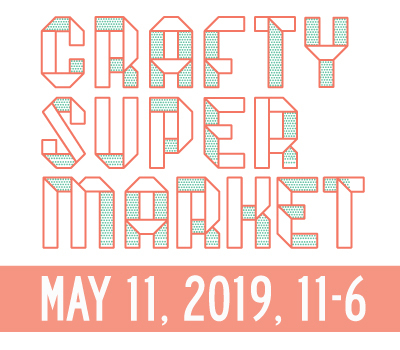 july calendar of craft, art and design events in cincinnati | crafty supermarket! Art on Vine: This monthly art show celebrates Independence Day at Fountain Square on Sunday, July 3. Drink and Draw: Booze your own adventure with Chase Public at the Contemporary Arts Center on Thursday, July 7. Hamilton Flea: This northern suburb hosts an urban market of its own on Saturday, July 9. Second Sunday on Main: Shop with vendors and retailers monthly on Main Street in Over-the-Rhine on Sunday, July 10. One Night One Craft ($): Make a map of your experiments at the Contemporary Arts Center on Wednesday, July 13. The City Flea: Shop the big flea in Over-the-Rhine’s beautiful Washington Park on Saturday, July 16. One Night One Craft ($): Turn an old shirt into mudcloth at the CAC on Wednesday, July 20. The Good People Festival: Enjoy music, craft activities and artisan vendors in Covington on Sunday, July 24. CAC Makerspace ($): Learn how to incorporate circuits into your sewing at the CAC on Wednesday, July 27. 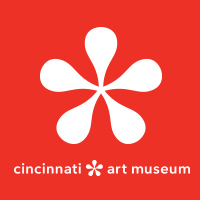 Art After Dark: Enjoy a cocktail at the Cincinnati Art Museum the evening of Friday, June 29. The OFF Market: Shop the day away in Oakley Square on Saturday, July 30. Save the date: Applications will be posted July 15 for our big holiday show, happening this year at the University of Cincinnati Rec Center on Saturday Nov. 19! There is also a Pop! 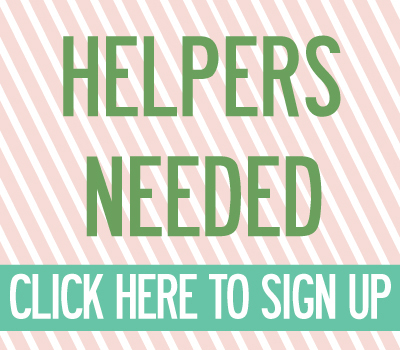 For the People Market in Pleasant Ridge at the Pleasant Ridge Presbyterian Church on Saturday July 2nd from 12-5pm. There are artisans, local breweries, food trucks, locally made baked goods, and fun for the family!